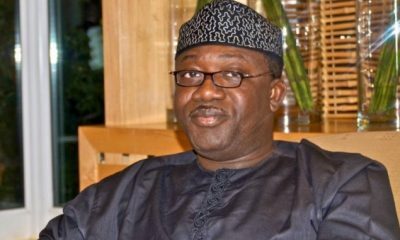 Voting process is gradually coming to an end in the Ekiti 2018 Governorship election. 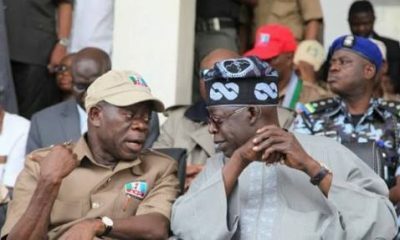 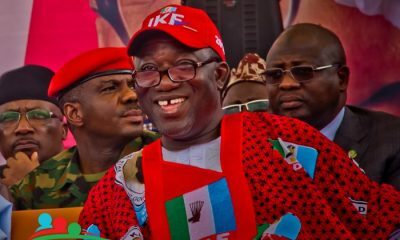 The candidate of the All Progressives Congress in the State Governorship Election, Dr. Kayode Fayemi, has been declared the winner in his polling unit of Isan Ward 11 Unit 9. 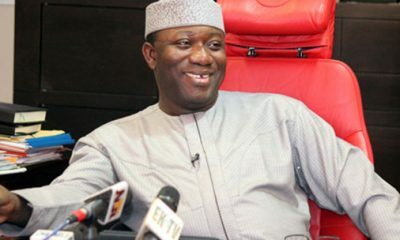 Fayemi who casted his vote at about 10:28am amidst a hitch-free voting exercise defeated his opponents with a very huge margin. 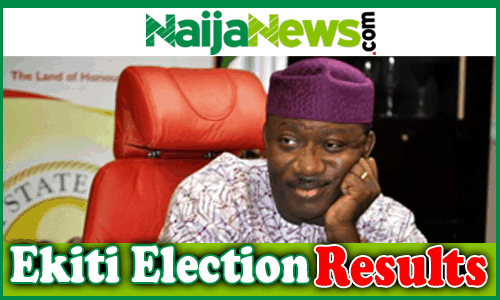 Click here to get latest update about the results of the governorship election across Ekiti state.